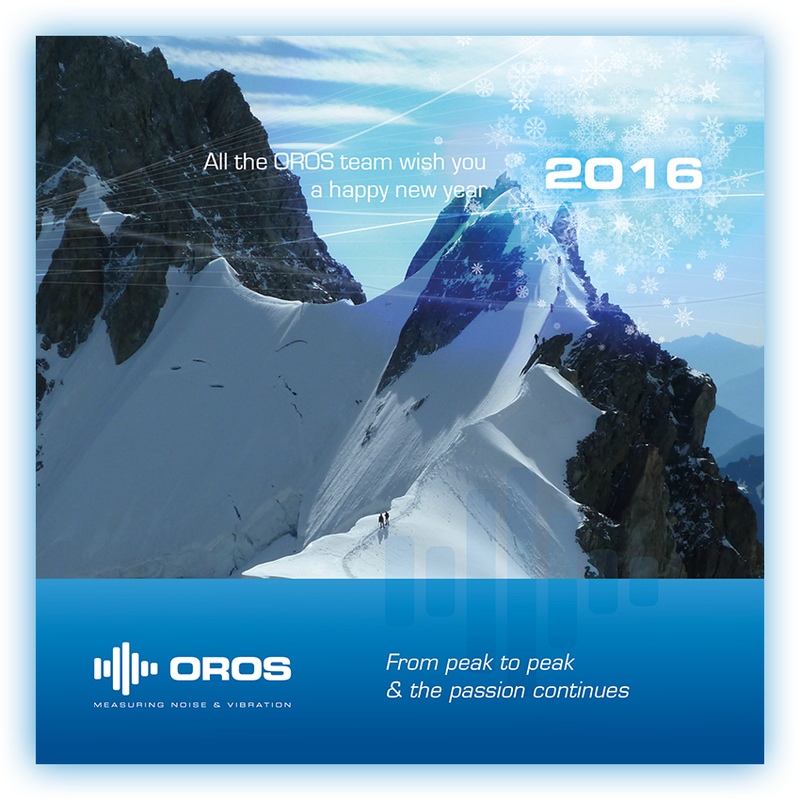 OROS Blog, Measuring Noise and Vibration: Happy New Year 2016! We are excited to start a new year at OROS. 2016 begins our 4th decade in business and will be a year full of news from us. More than ever, innovation is at the heart of our business strategy. Our new Teamwork generation of instruments will significantly boost your team’s efficiency. Wishing you the best for all of 2016.